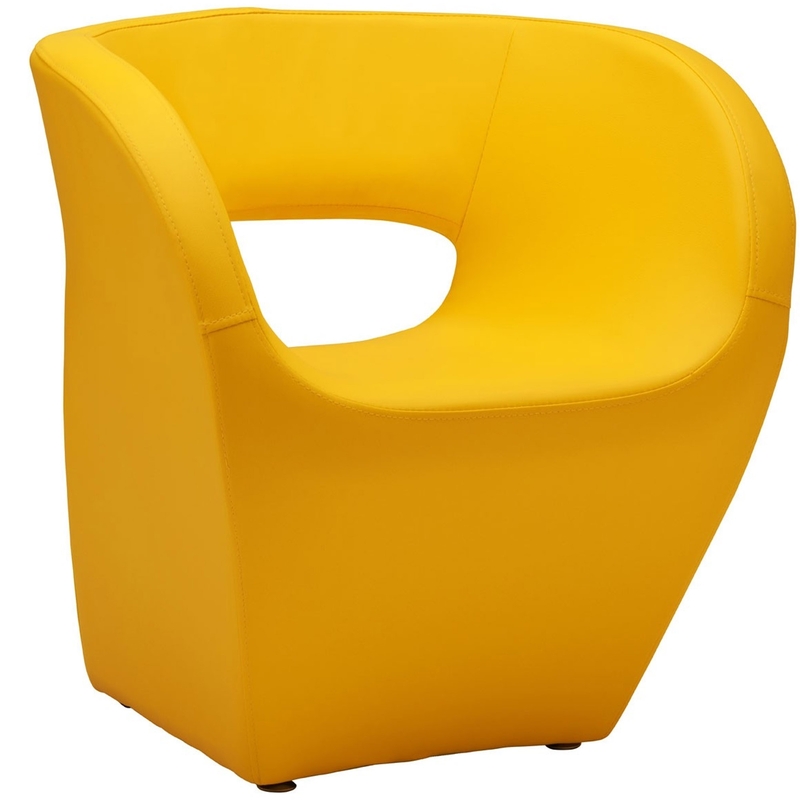 Add a modern and contemporary style to your home by introducing this wonderful Yellow Aldo Chair. It has a very simplistic style, given a very contemporary twist. This style is further enhanced by its beautiful yellow colour. As well as looking fantastic, this Yellow Aldo Chair is also very comfortable.